2. 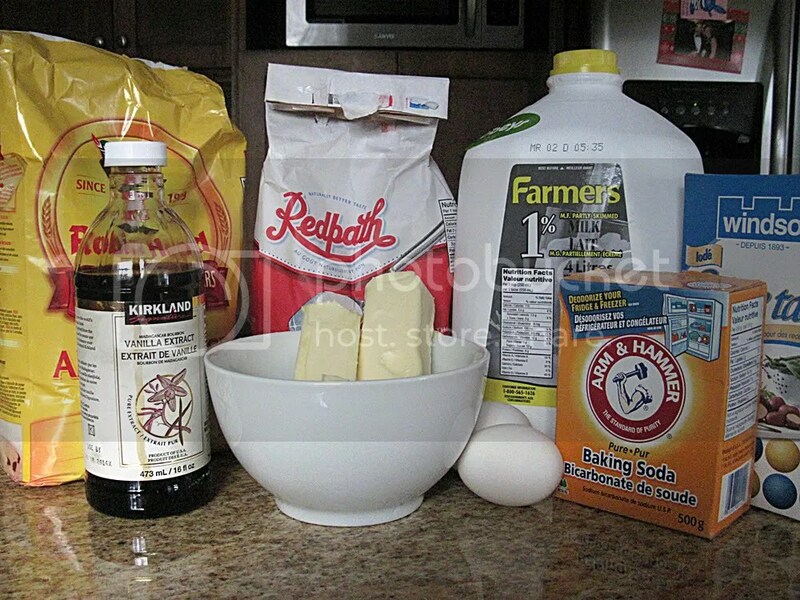 With an electric mixer on medium speed, cream the butter and sugar together until fluffy, about 3-5 minutes. Add the eggs to the creamed mixture and beat well. Add the bananas and mix well. 3. In a separate bowl sift together the flour, baking soda, and salt. 4. 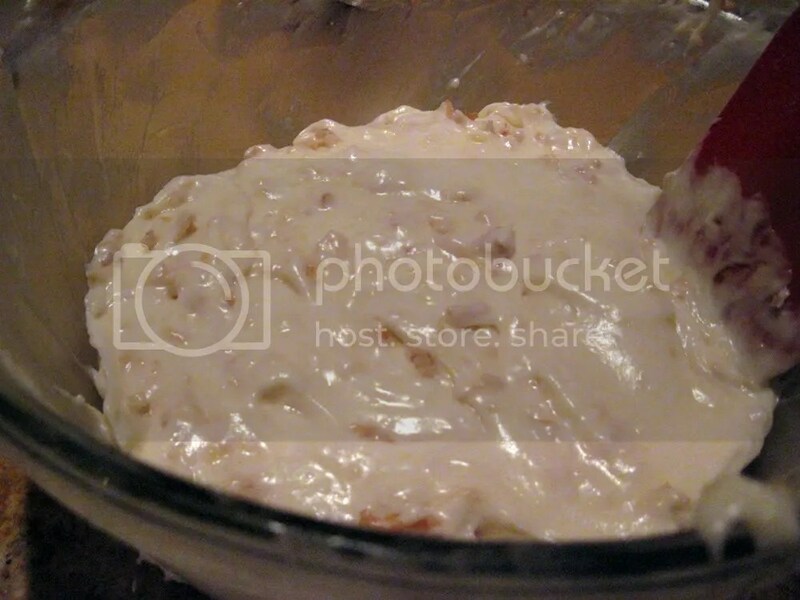 Add all the dry ingredients to the creamed mixture and mix until completely integrated. 5. Add the milk and vanilla. Mix for 1 minute on medium speed. 6. 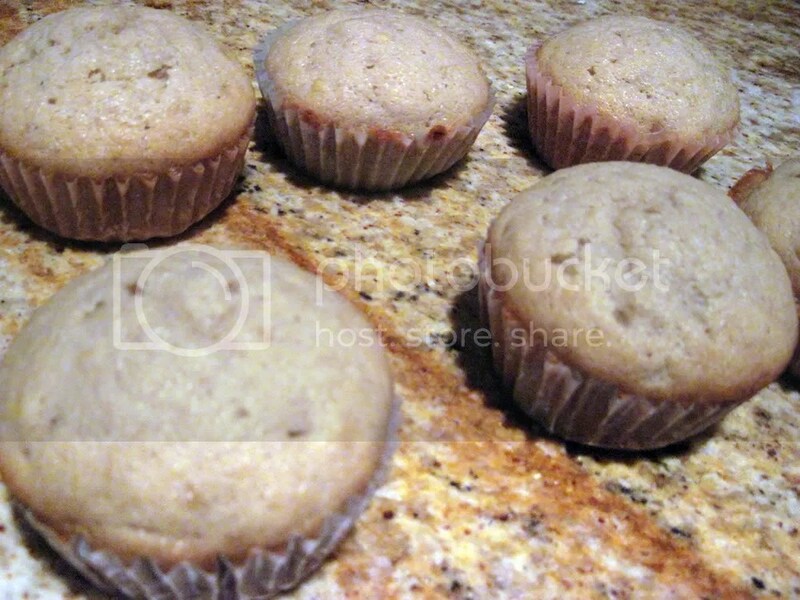 Fill cupcake liners one-half to three-quarters full with batter. 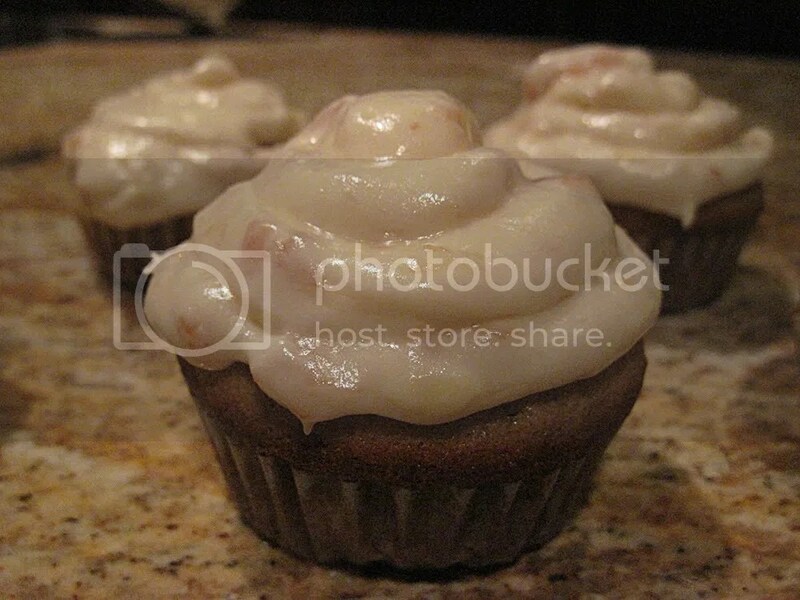 Bake for 20-25 minutes or until a toothpick inserted in the center of cupcakes comes out clean. Cool cupcakes in the pan. 1. Melt 1 tablespoon butter in a large skillet. Stir in coconut and pecans. Cook, stirring constantly, over medium heat until coconut is golden brown, about 8 minutes. Cool before adding to the frosting. 2. Meanwhile, in a small bowl combine the bananas, lemon juice, and vanilla. 3. 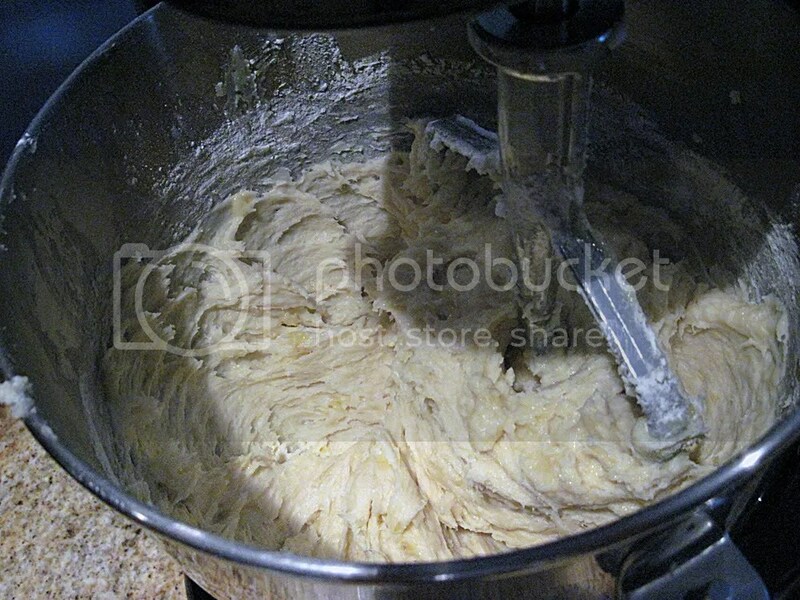 In a separate bowl beat the cream cheese and remaining stick of butter with an electric mixer on medium speed. Add the sugar, then the banana mixture. Blend well. 4. Add the coconut-pecan mixture. Mix until incorporated. As I mentioned, the cupcakes taste more like banana bread (they’re dense like one too) so I think if I was ever to make another banana cupcake I would try to find one that was lighter in density as well as taste. Again, the frosting is piped on with a ziploc bag (corner cut off) so the frosting isn’t the best looking but it does add a great flavour to these cupcakes. Once again, the toasted coconut adds a really great addition to the texture of the cupcakes and the frosting. I wouldn’t say they were great, but they were pretty good!